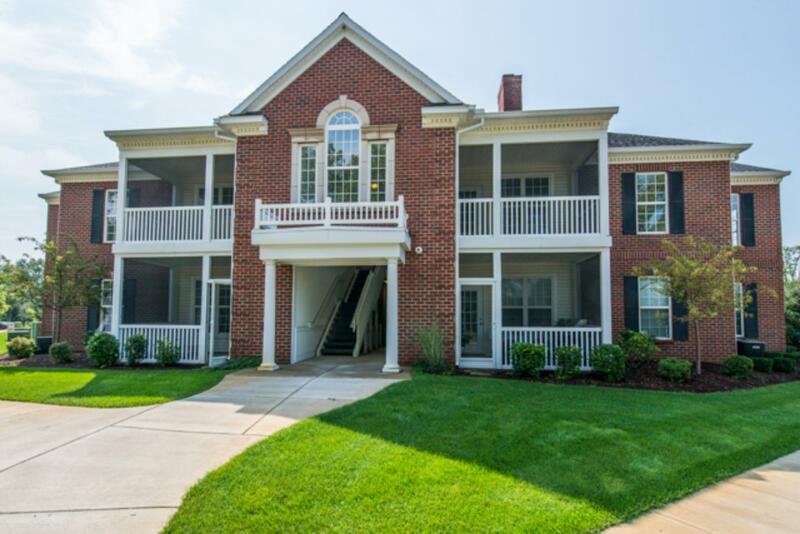 Upper level condo set in the popular Glen at Magnolia Park. Presenting one of Norfolk Home’s most popular floor plans, this home will feature a contemporary open concept layout, paired with tasteful upgrades and updating—including brushed nickel light fixtures and door hardware, and custom Sherwin Williams Cashmere pallet. Kitchen partnered granite countertops, 42” Merillat maple cabinetry, stainless steel appliances, and breakfast bar overlooking dining/great room combo. Master suite with ample closet space, and adjoining master bathroom with walk-in shower. Additional bedroom featured, alongside second full bathroom. Attached 3-seasons deck. Detached 1-car garage. Photos featured in listing are of a previously built Glen at Magnolia condo.